This order has helped all the candidates present in the main List of PSC to get a government job.Some of the candidates from the supplementary list also gets a chance by this order. Now there are 611 dispensaries, 13 district hospitals and 17 taluk hospitals in the state. 325 Homoeopathic dispensaries were started under NRHM Scheme. 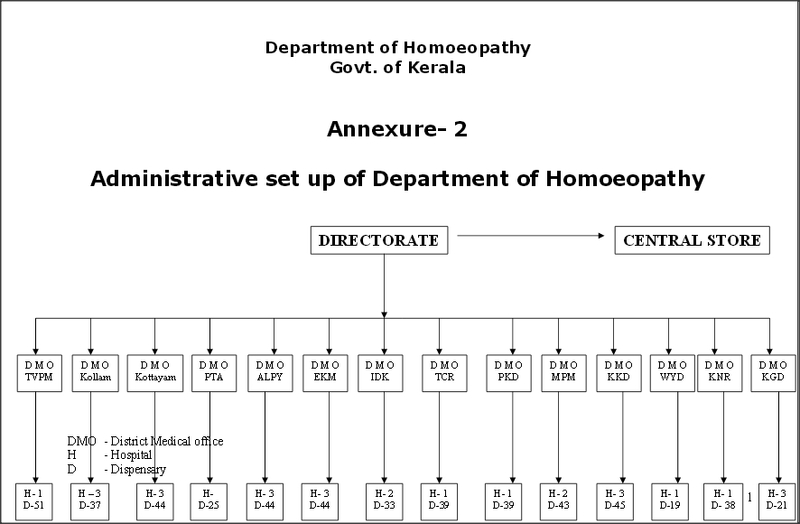 A separate Directorate of Homoeopathy was formed in 1973 first time in India. Now we have a deputy director and 14 DMO (Homoeo). There are 13 dispensaries and one hospital under the E.S.I. scheme. 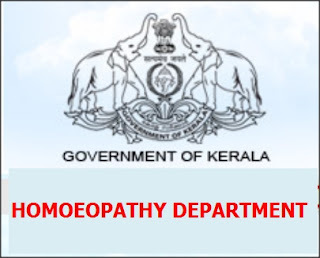 Two municipalities and two corporations in the State are having their own Homoeopathic dispensaries. 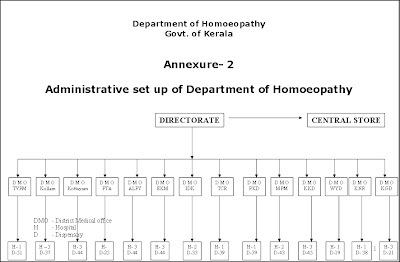 What are the present conditions of homeopathic dispensaries in two corporations and two municipalities. ?what are their contributions? what were public benefits distributed to poor patients through these urban dispensaries? why is neglecting the poor urban patients?